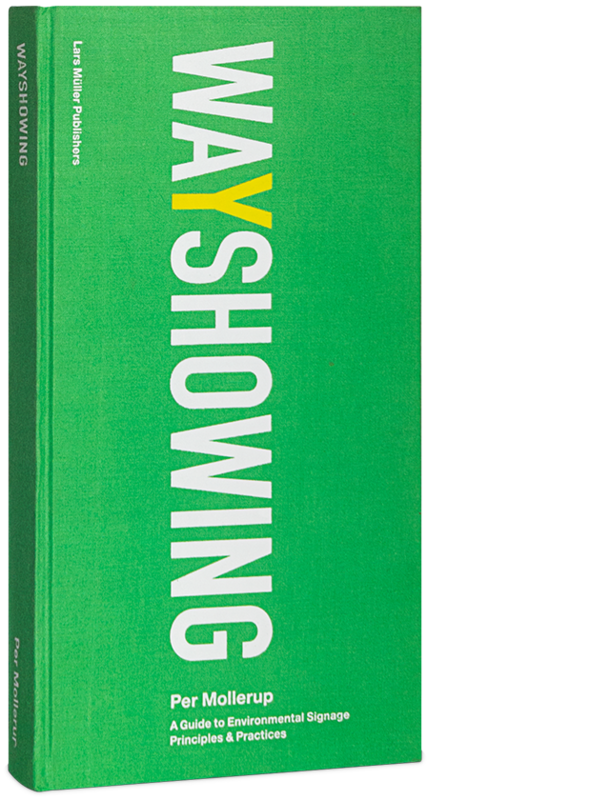 This book focuses on signage, visual messages presented in natural and handmade environments. The context in which signs are shown influences how we decode them. The culture of the users, their knowledge and attitudes also influence decoding.